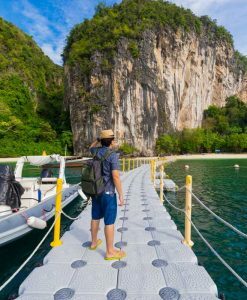 Hong Island tour boasts of an escape to a lovely lagoon; it has an amazing lake with tree covered cliffs climbing up all around. 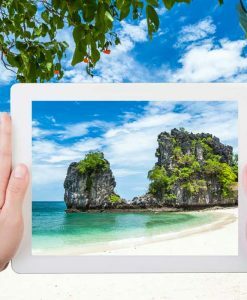 There is also Hong Island Bay with beautiful beach with white sand. 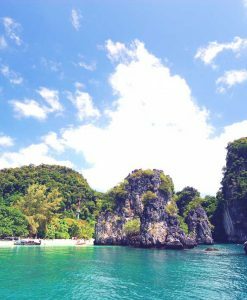 The water here is very calm and clear with good visibility and you can enjoy swimming and snorkeling around hundreds of colored small fishes. 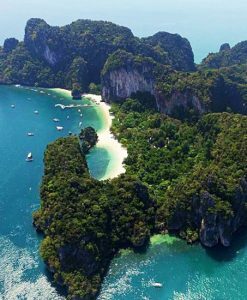 Hong Islands is made up of three Islands, the first one being Lading Island; an amazing tour location where locals come to source for the important ingredient of their beloved bird’s nest soup. 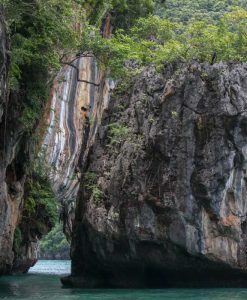 There is a small beach around here with amazing rock formations and caves to view. 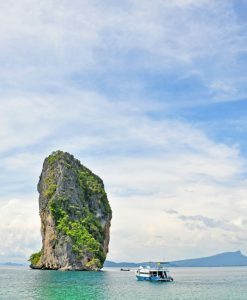 Hong Island tour is definitely bound to give you most of Krabi’s most amazing sights. The next of the three Hong Islands is Pakbia Island. 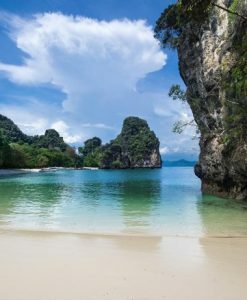 It is a labyrinth of caves with very nice beach. Pakbia is a lovely place to go snorkeling and swimming because of it amazingly calm and clear water. 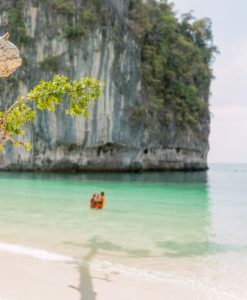 The beach has trees along the edge; where you can lie back, relax and enjoy a wonderful sightseeing. 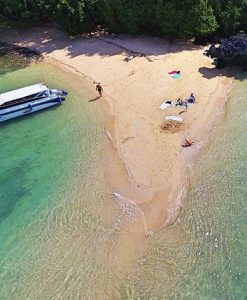 The last is Daeng Island is famous for its coral reef which, at low tide can be seen clearly from the surface. 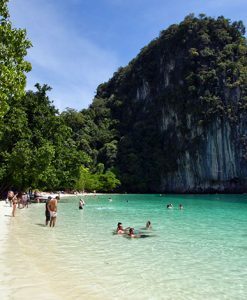 The Hong Islands are among the numerous Islands that puts Krabi top of the list of Thailand travel destinations. 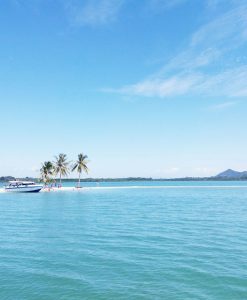 Hong Island is perfect water sport and other lovely sightseeing activities. 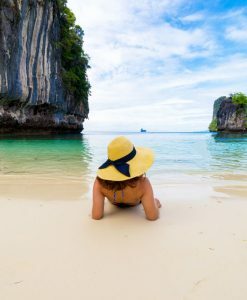 You can just stand in the water and be surrounded by hundreds of fish, with a mask and snorkel, you can also catch a glimpse of the underwater world and enjoy the view, or just stand in the waist deep water and admire the marine life. 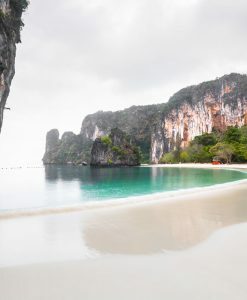 Hong Island tour is a perfect combination of exhilaration and relaxation. Ensure you take your glasses and mask as well as go on light clothing because there are lots of adventures to take part in.